The Happy Sleeper is for the outgoing couple who want basic cooking facilities and a good night´s sleep at the end of the day´s adventures. 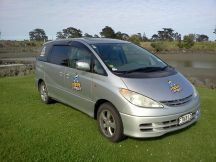 This vehicle provides a stylish and hassle-free way to get around New Zealand. 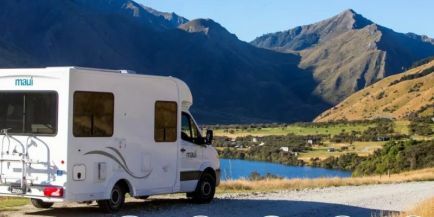 The Happy Sleeper is sleek and most compact with all the convenience you expect from a camper, in a car-size van. It comes with a CD player, rear cabin seating (folds down to a large double bed) and excellent storage. Included is a portable gas-cooker for camp-style cooking, with the added convenience of cold running water, cookware and linen. All you need to experience camping! 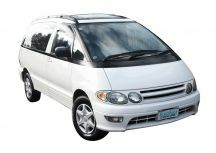 2002-2006 vehicles. Baby/child seat not allowed in this vehicle.